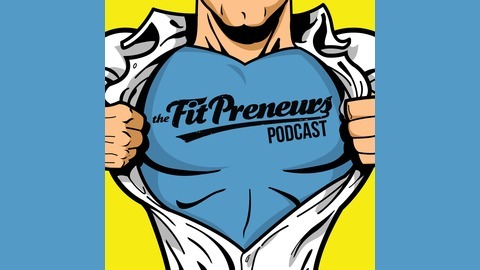 The #1 show for fitness marketing, business, mindset and personal growth. 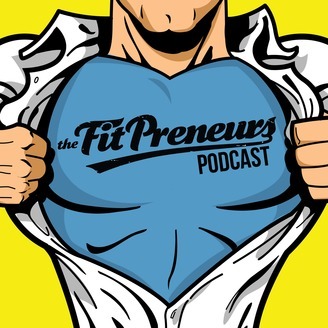 The post The Female Fitness Studio Warrior appeared first on Fitpreneurs. 4 Ways To Master And Improve Your Sales Process – The Kickass Live Show, Ep.13. 5 Simple Ways To Improve Your Brand – The Kickass Live Show, Ep.12.